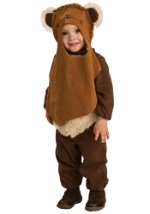 Dressing-up like Star Wars characters can be a family affair with the wide variety of kid’s costumes we have to offer. Are you searching for an Anakin Skywalker costume? It’s right here. Really want to find a child C3PO? We got it. Jar Jar Binks? Look no further. 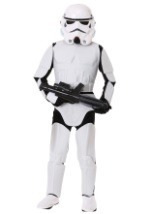 We have these and many, many more officially licensed Star Wars costumes for you to choose from.